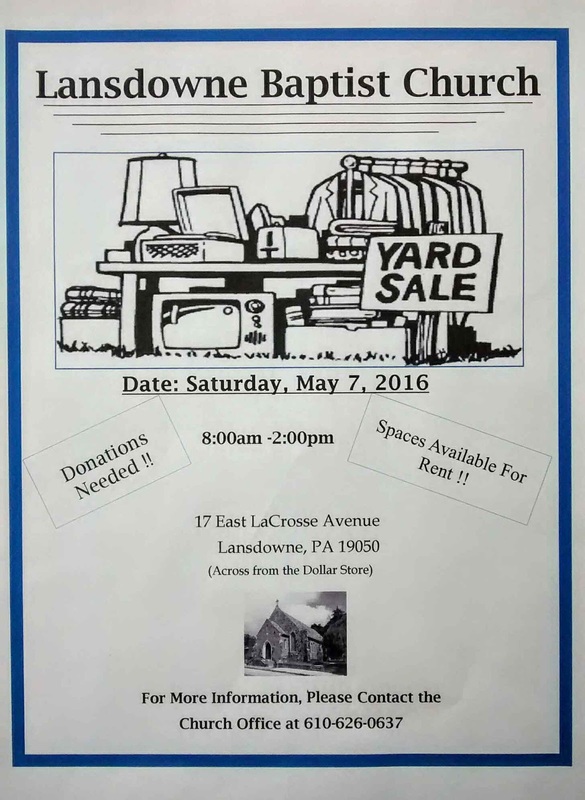 LBC is participating in the community wide Lansdowne Yard Sale on May 7th, 2016, beginning at 8:00 a.m. and ending at 2:00 p.m. If you wish to donate goods (but not clothes or books please), call the office Wednesdays through Friday from 9 a.m. to 1 p.m. and let us know. If you want to come and shop, you'll be supporting a good cause, helping Lansdowne Baptist spread the good news and help our community. See you soon! 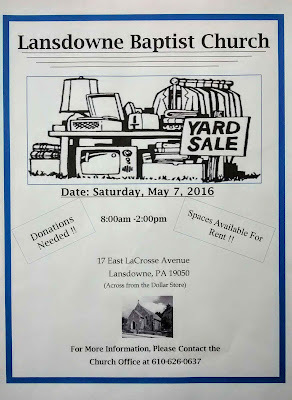 We will be participating in the Lansdowne wide yard sale this year on Saturday, May 7th !! 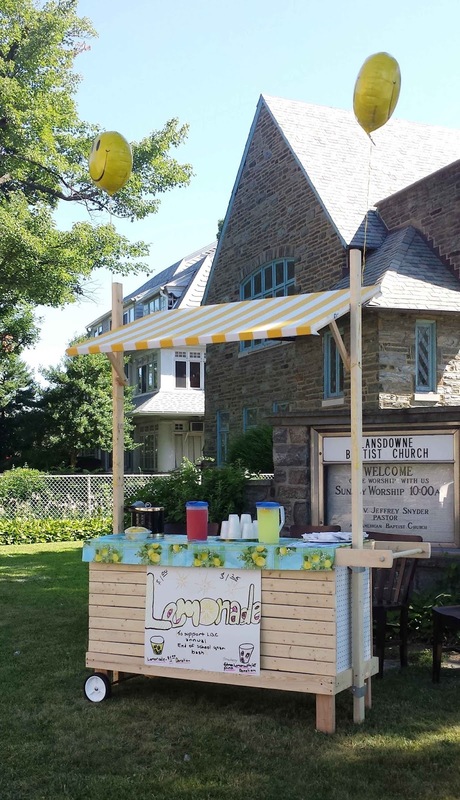 If you have anything you want to donate &/or you want to rent a space, please contact the church office for details. Please don't forget to tell your friends, your family & your neighbor's about it so we will have an awesome turnout!! We also might have our famous lemonade stand up. Come and see. 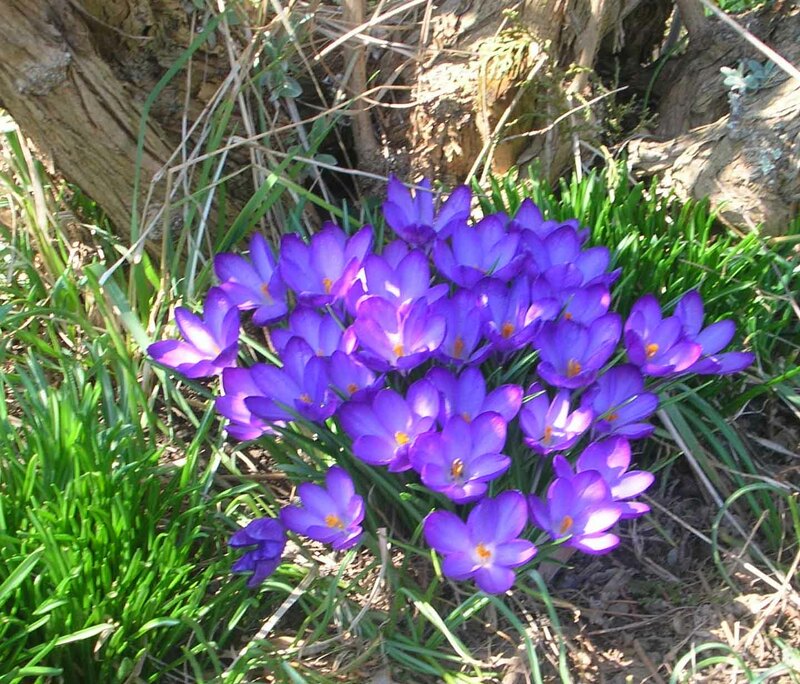 Sermon based on John 20:19-31, Jesus' resurrection appearance to the disciples, initially without Thomas. The people of God, particularly the most fortunate, have a moral responsibility to ensure that everyone is able to worship and rejoice. 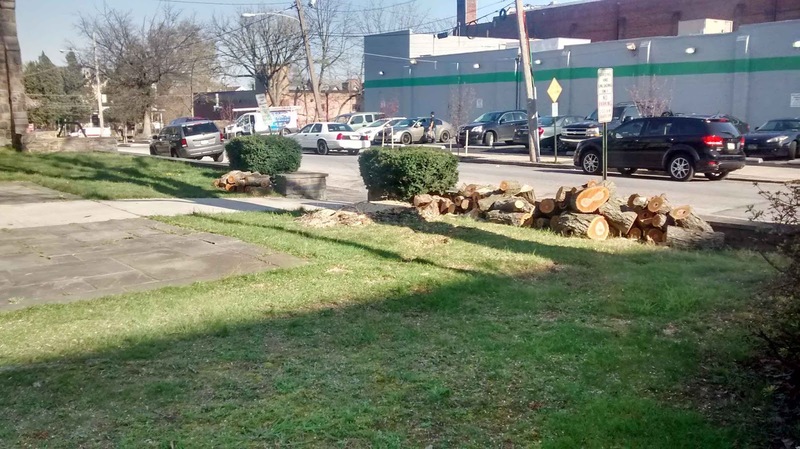 In the middle of April, Lansdowne Baptist Church's Property and Finance Commission contracted to have three trees removed from our property. 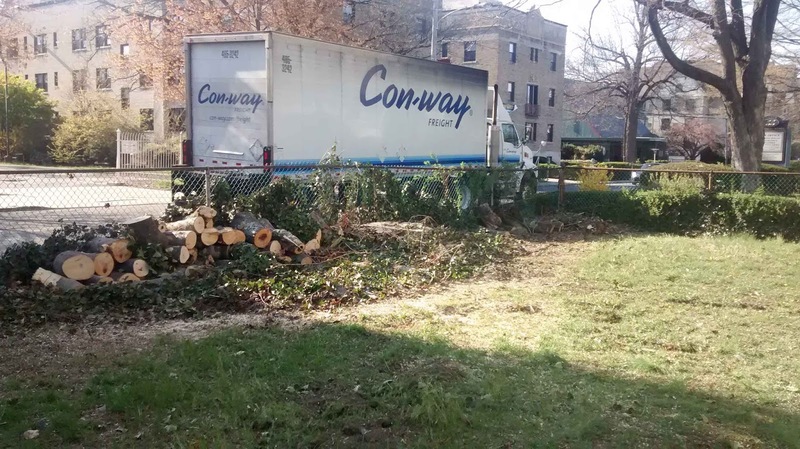 Two hardwood trees along Lansdowne and East LaCrosse Avenues were dead or very nearly so. These two trees were a potential danger to our community, with many heavy limbs extending over the sidewalk and the avenues. 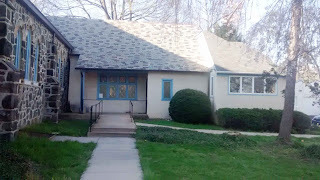 The third tree was a fir outside the office wing, a tree that was leaning steeply toward the adjacent sanctuary roof. A portion of this leaning pine’s root ball was lifting out of the ground, raising serious concerns about how long it would remain standing. As a result of good stewardship, there is now significantly greater light in the office wing and heightened safety for both our church family and the community we serve. Thanks to the Property and Finance team for their efforts. God expects us to be good stewards of what we have been given, and the members of Property and Finance followed through admirably. The book of Proverbs in the Bible is the accumulated wisdom of the elders and experiences of life over generations that is gathered together to make the lives of those who read and abide by them easier. Such is the case when the topic is argument, which is so common in our society today. I'm sure we've all gotten into heated debates with an individual (or two or a dozen), knowing full well we had little to no chance of changing minds during the debate. Everybody in that sorry situation is left extremely frustrated at the whole pointless exercise. "It is honorable to refrain from strife, but every fool is quick to quarrel." If we're wise, that single verse will save us many hours and much aggravation. Have a blessed day ... and drop by on Sunday for an hour's worship and more inspiration. We'll keep a pew open for you. 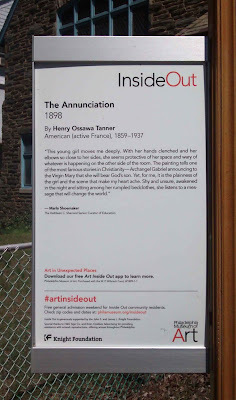 Lansdowne Baptist Church is pleased to reveal the Philadelphia Museum of Art's Inside Out artwork on our lawn. 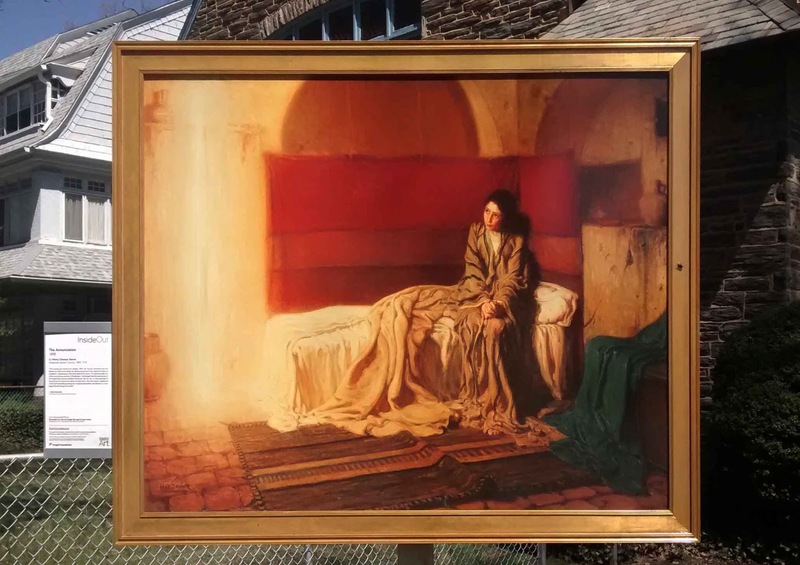 It is The Annunciation by Henry Ossawa Tanner, painted in 1898. In this compelling painting Mary discovers from the angel Gabriel that she has been chosen by God to be the mother of Jesus. Come on by and see this beautiful work personally. 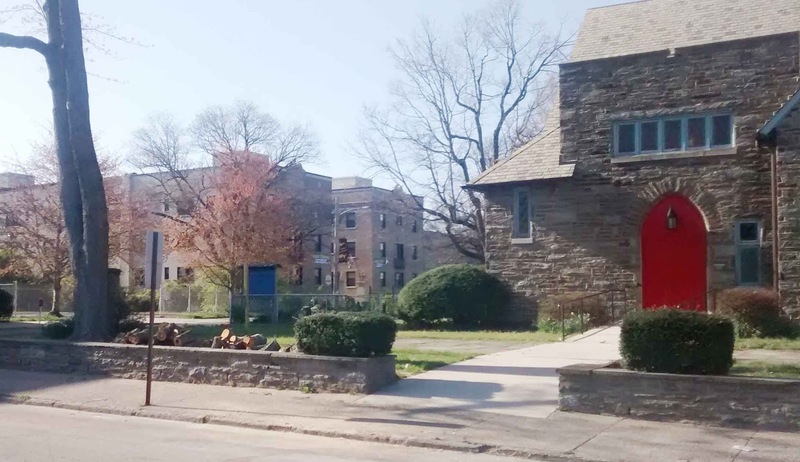 This image faces Lansdowne Avenue. 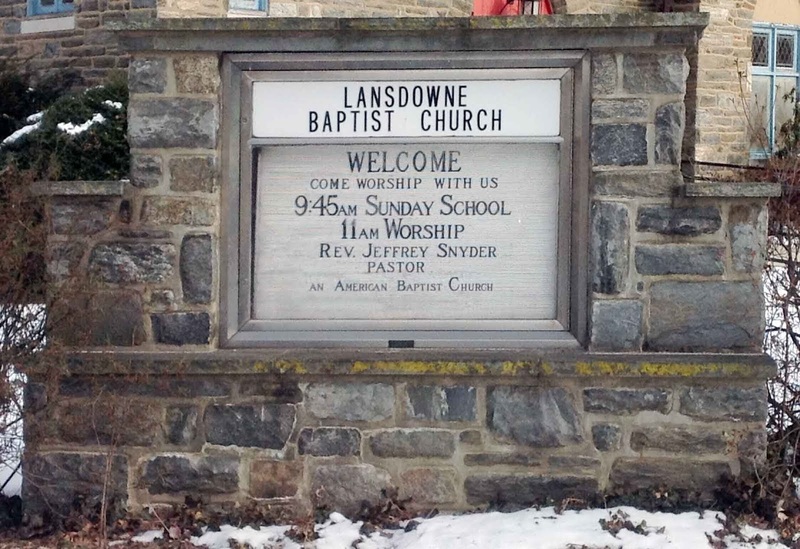 Lansdowne Baptist is at the corner of Lansdowne Avenue and East LaCrosse Avenue. Everyone is also invited to come worship with us on Sunday and see the artwork found in our sanctuary ... and to enjoy our welcoming people, some of God's living works of art. 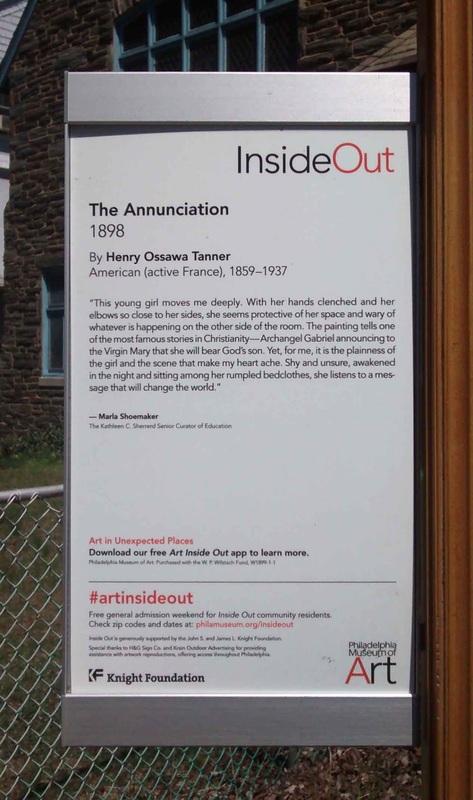 Lansdowne Baptist Church is pleased to announce we will be participating in the Philadelphia Museum of Art's Inside Out art program. Working with the Lansdowne Borough Council, we agreed to have a large reproduction of a framed famous painting placed in our yard for everyone to enjoy. Twelve sites around town have been chosen to feature beautifully reproduced works of art, taking the museum's artworks from inside to out. We have solemnly promised not to tell you which work of art will be displayed on our lawn. 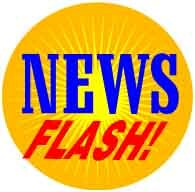 You'll just have to wait until Saturday, April 16th, for the grand unveiling. 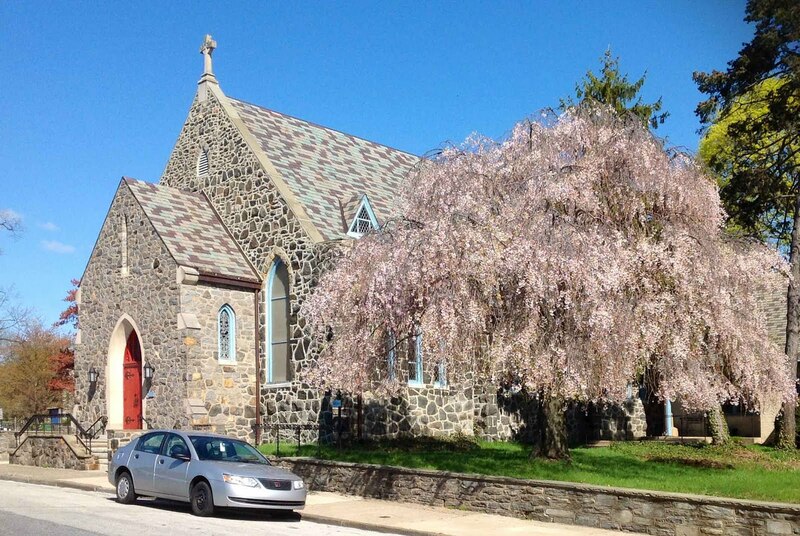 Stop by and see which painting the Museum and Borough felt would best represent our historic, century-plus old church. The artwork will be on display on the LBC lawn from April 16th to July 15th. Stop on by. After you do, stop on by our sanctuary on Sunday to see the beautiful, artful, painted glass windows (one signed) and worship the eternal living God with us. We look forward to seeing you soon.